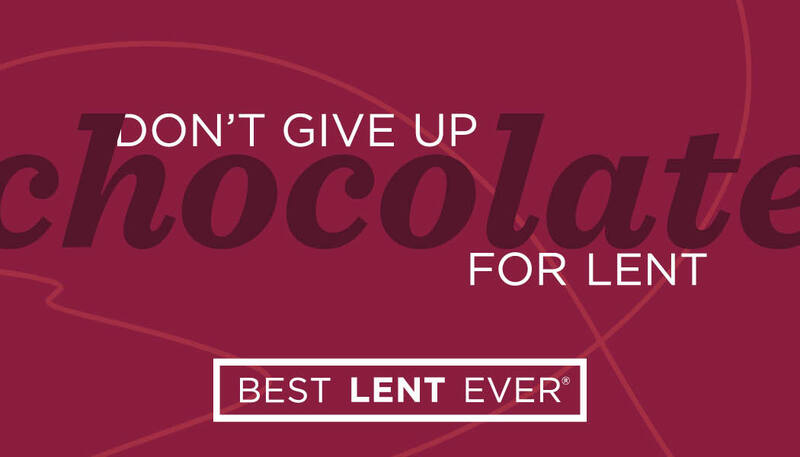 Use these materials to get everyone on campus excited for BEST LENT EVER! 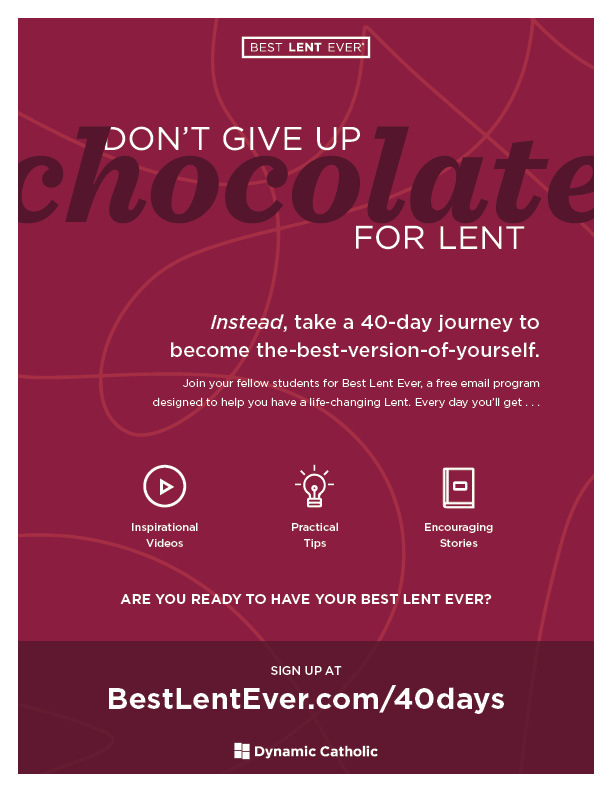 Print ads are available in different sizes for you to use in your chapel bulletin, school newspaper, and campus newsletter. 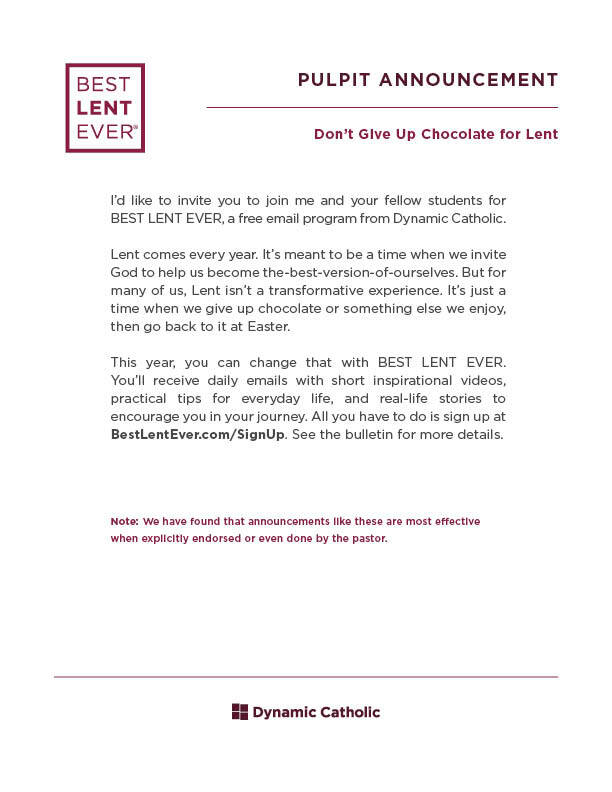 Promoting BEST LENT EVER during campus masses can really grab students’ attention and generate interest. 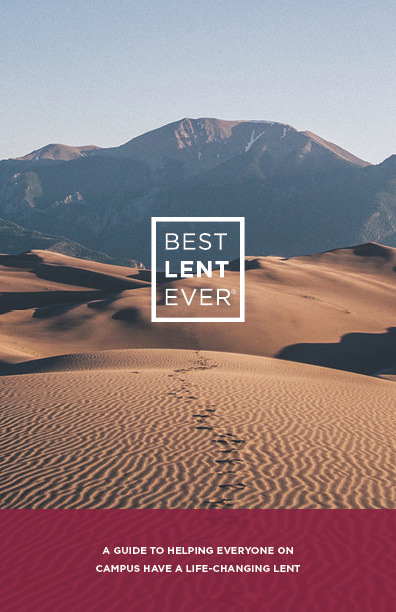 Download the announcement and use it at masses leading up to Lent, as well as at Ash Wednesday masses or services. These little promotional cards are a simple way to remind people to sign up for the program. 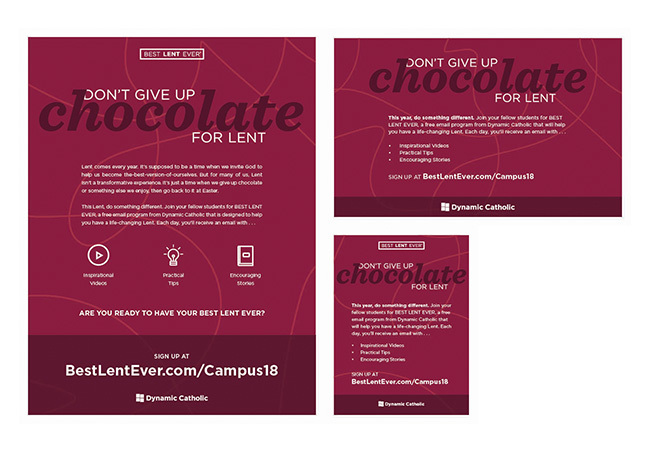 Hand them out as students leave Mass, and encourage them to share the cards with others once they’ve signed up! You can hang these 8.5” x 11” flyers around campus or hand them out after Mass or at campus events. Print this 11” x 17” poster and hang it in high-traffic areas around campus. 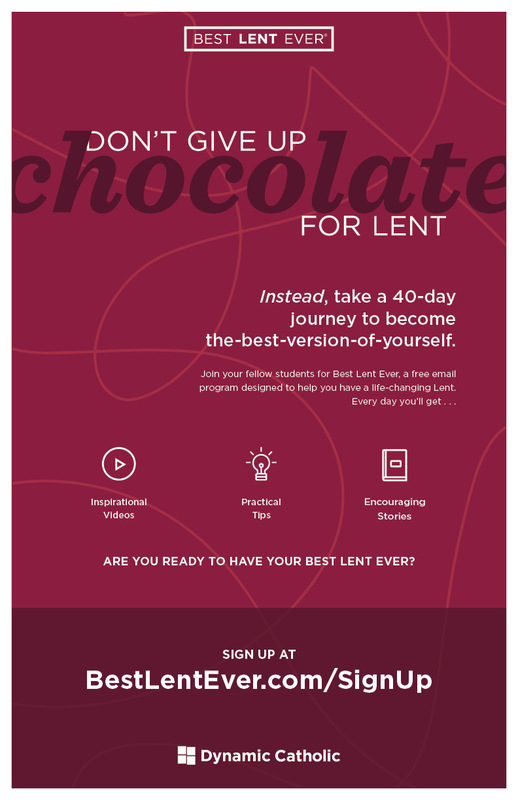 This year’s BEST LENT EVER program is based on the newly revised edition of Perfectly Yourself by America’s bestselling Catholic author, Matthew Kelly. 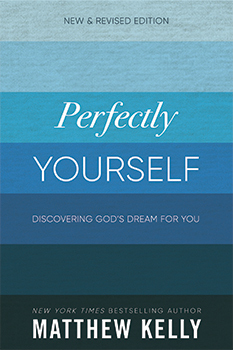 Our easy-to-use Perfectly Yourself study guide is a great tool to help students dive deeper into the book and the program on their own or in groups.